Please raise your hand if you’re addicted to Pinterest too. Go on. Teachers love Pinterest! In fact, an article from eSchool News reports that teachers use Pinterest in almost equal amounts for personal and professional use, 69% personal vs 67% professional. This is compared to Facebook which, according to the article, most teachers use Facebook as their main social media (71%) but the use for professional reasons was much lower at 44%. Pinterest should count as PD then… right? I find Pinterest incredibly helpful when I’m looking for ideas on anything, decorating, cooking and most often teaching. I love that it’s so visual, I don’t have to read through great swathes of text to be inspired or to find relevant information. I’ve put together this post to let you know about three great profiles you should follow on Pinterest. These are some of my favourite Teacher-Authors who are at the top of their game when it comes to teaching ideas and resources. Their Pinterest accounts are well worth a follow! 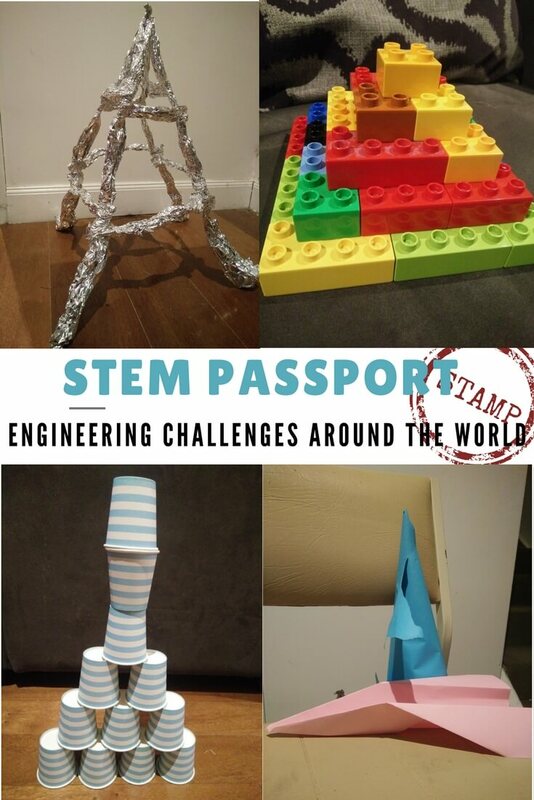 Check out her Pinterest profile here for more STEM inspiration. Teaching Products focuses on resources for lower primary, with an emphasis on English. And you’ll find a profile that is a “smorgasboards” of ideas (see what I did there? ). It’s loaded with fabulous pins to really get your teaching ideas flowing. Jennifer’s always looking for fresh, hands-on ideas that will get her students moving and interacting with letters and words check out her huge Literacy Board. She incorporates a lot of findings from recent research into her own resources to reflect best practices and advancement within the classroom. You can follow Jennifer’s Pinterest profile here. 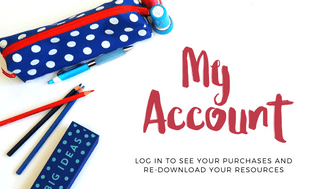 Ready to Print resources are focused on a variety of products that are suitable to use in a range of classrooms and so is their Pinterest account! The variety of teaching ideas and helpful pins are indicative of Michelle’s dedication to creating resources that excite children to learn and teachers to teach. 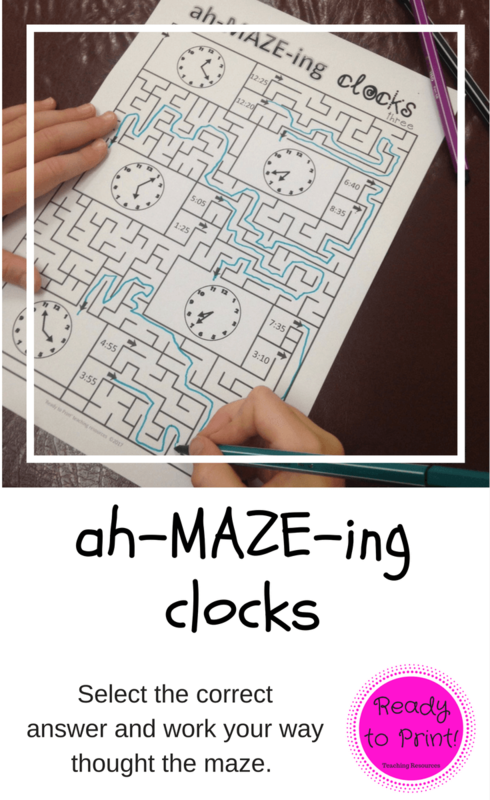 Michelle creates games and hands on activities that are related to Mathematics and English curriculum content allowing students to access this in a fun way. 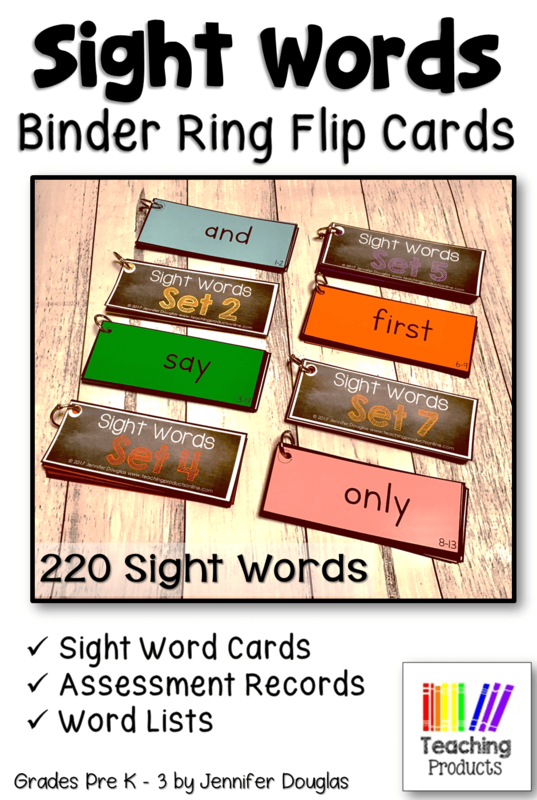 If you’re looking for great ideas for the new school year check out her Back to School with Ready to Print board. 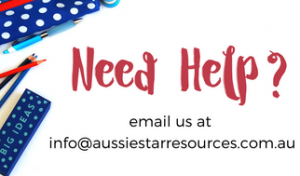 I could go on for ages about fabulous teacher profiles on Pinterest but I wanted to highlight a few of the amazing Australian teacher-authors who are constantly pinning great ideas for you to draw inspiration from. 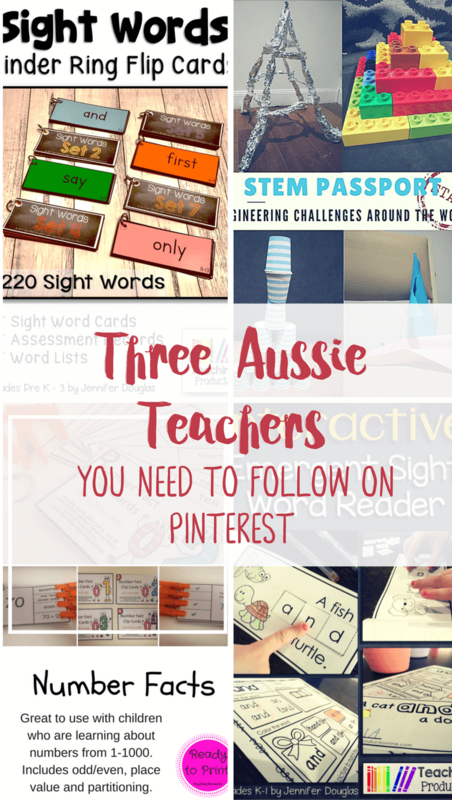 If you know of any other brilliant Australian teachers on Pinterest drop a comment below so we can check them out. You can follow Aussie Star on Pinterest here or check out our Pinterest link below. Thanks for the heads up on some awesome Pinterest pages to follow. You’ve really done your research. You are such a Pinterest junkie …….. and i LOVE IT!